Quiltarama – exhibition and workshops | Eastwood Patchwork Quilters Inc. This year Quiltarama will be bigger and better than ever. Along with the display of fabulous quilts and stalls, this year will see the continuation of Workshops, led by our renowned quilting tutors. New this year – NCEATA (Newcastle Creative Embroiderers & Textile Artists) Exhibition “Textile Trends”. As with last year, Quiltarama is a community event. All proceeds will benefit the local Community. See our Fundraising Page for more information. 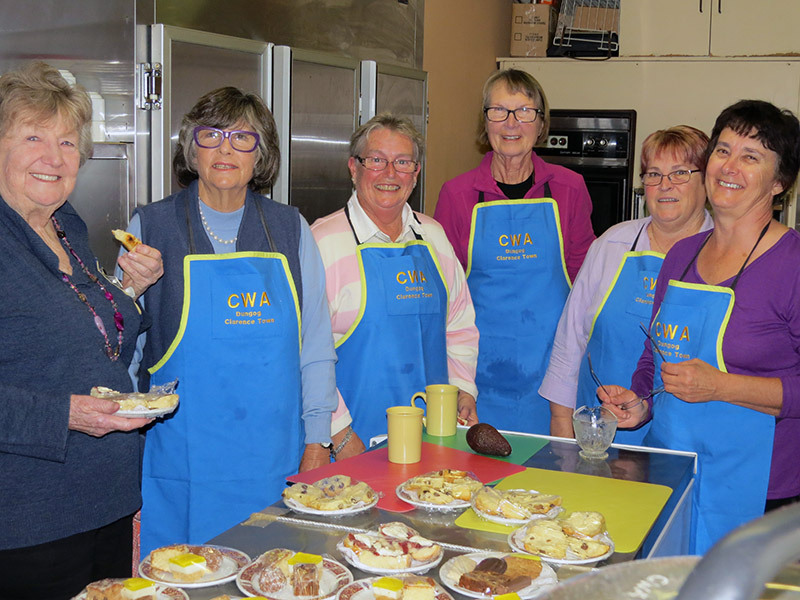 the local CWA members provide delicious morning teas. Entry to the exhibition is $5. So make a weekend of it and join us in the charming country town of Dungog for a Quiltastic weekend of quilts and craft. the 2 day workshops with morning tea and lunch included cost $160. There are 4 great workshops being held over the 2 days of Quiltarama. Registration required. Morning tea and lunch are included in the 2 day workshop cost of $160. Registrations are open and can be made by visiting the website for Quiltarama. Early booking is recommended to avoid disappointment. There are local businesses offering accommodation deals for the weekend. This entry was posted in exhibition and tagged Dungog, NCEATA, quilt exhibition, quilting by eastwoodpatchworkquilters. Bookmark the permalink.